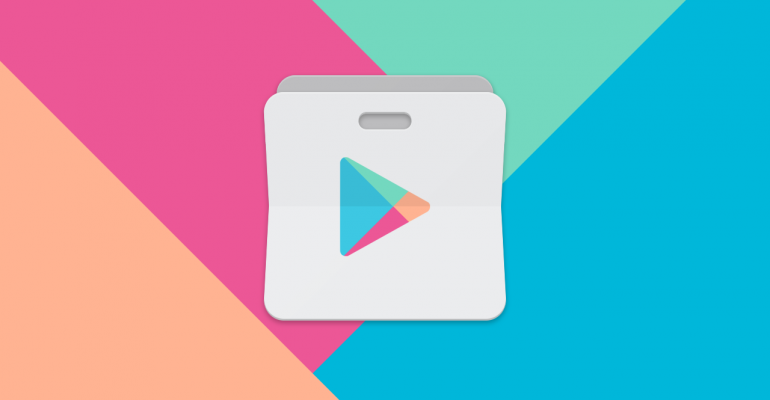 What is Play Store?Play Store is a digital distribution service operated and developed by Google. It serves as the official app store for the Android operating system. Play Store provides Play Protect feature is an evolution of the Google’s “Verify Apps”service. The feature, which will be enabled by default on all Android devices, is meant to be a real-time malware scanner that will scan every installed or about-to-be installed app and inform users in case there’s something amiss.